Mini PC manufacturer Pipo has unveiled a new mini PC which takes the form of the Pipo KB2 and is a small form factor computer powered by an Intel Atom x5-Z8300 Cherry Trail processor that is supported by 4GB of RAM all enclosed inside a folding full size QWERTY keyboard case. 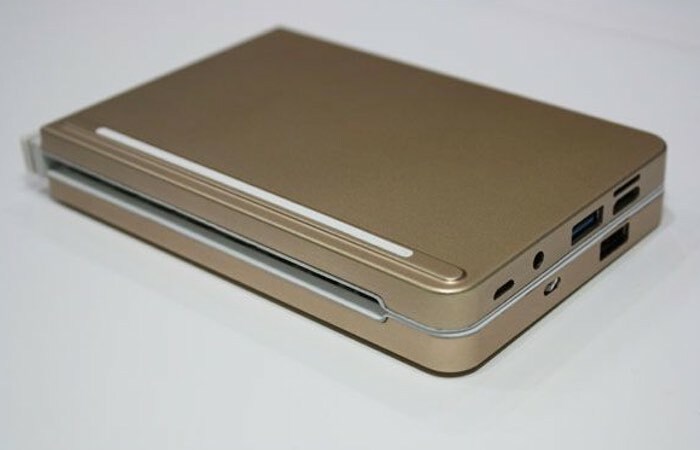 The compact portable mini PC solution is expected to be made available next month, during May 2016, although as yet Pipo has not unveiled any pricing or details of its worldwide availability as yet. 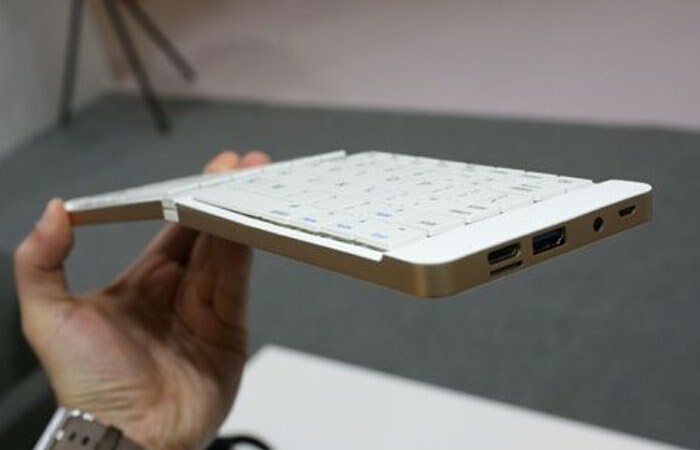 Other features of the folding keyboard mini PC include 64GB of internal storage together with wireless connectivity that supports 802.11ac, Bluetooth and full support for Microsoft’s latest Windows 10 operating system. Ports on the system include a HDMI, micro USB and a single USB 2.0 and USB 3.0 port. Pipo has also included a small 2,500 mAh battery which apparently is capable of keeping the mini PC running for a few hours at a time without the need to be plugged into a power supply. Check out the video below to learn more about this unique compact Pipo mini PC and folding keyboard solution. As soon as Pipo reveals more details about pricing and availability we will keep you updated as always.